With warehousing in Peterborough, Corby & Northampton, we invest heavily in support systems to ensure your goods are managed correctly. We use a wide range of modern, effective systems including inventory management and data transfer via EDI. All our systems are designed and geared specifically to promote maximum efficiency which in turn allows us to offer unprecedented levels of customer service. Our sites are also secure so that you can trust us with any storage requirements, whatever the value. 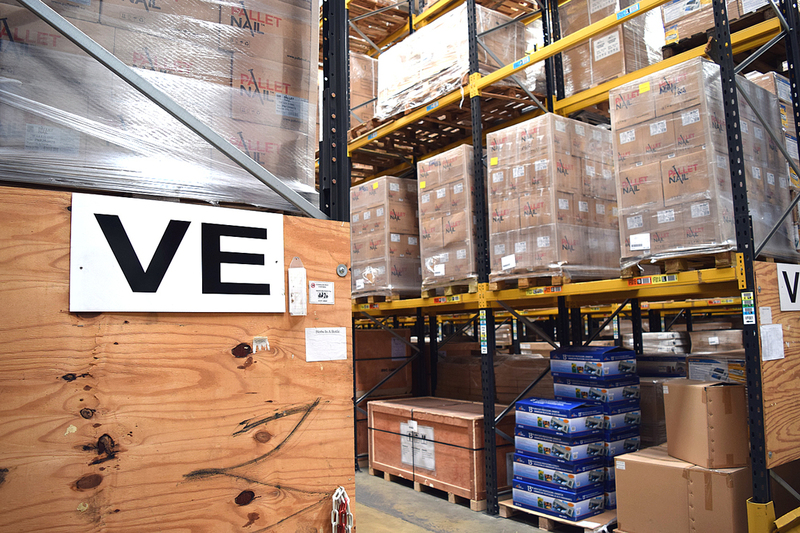 Please click on a link below to find out more information about our warehousing systems which designed specifically at offering you the highest performance levels possible.